"For Women Only - Motorhome Care & Maintenance" is designed to give you the information needed to keep your rig on the road. It really takes very little attention but it does require timely maintenance. Keeping good records and setting up a schedule for future maintenance keeps your motorhome on the road and the driver happy. Following a few simple procedures in a timely manner can keep your older motorhome "looking new." With these same procedures, your new motorhome keeps that "look" for many happy years. 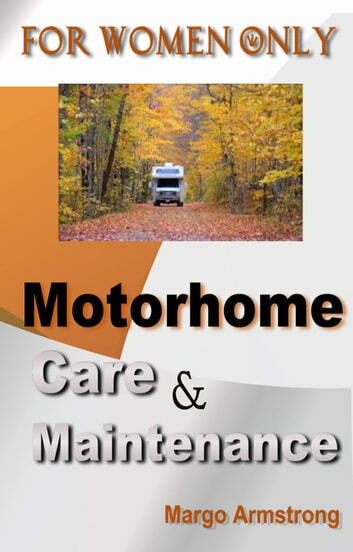 Incorporating regular care and maintenance into your schedule can produce many carefree years with your motorhome. Become familiar with your motorhome and learn easy-care maintenance procedures so you can enjoy life. 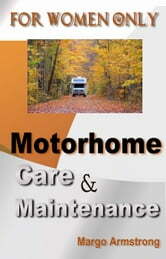 "Motorhome Care & Maintenance" from one woman to another.